First elected to the council in the 2005 election, Craig Kelley is serving his 6th term. He has lived in Cambridge since 1993. Craig Kelley served in the marines from 1984-1989, and was a contractor for US Army Reserves for nearly 20 years as an environmental compliance specialist. This year, he both refused any money he considered to be from a special interest and turned down questionnaires from groups that could not or would not disclose their own sources of funding - see his post. We want to make short term rentals in Cambridge safe, legal, and fair. But it's a huge issue! ... We wanted to make sure we incorporated as many as opinions as possible. It’s illegal to smoke marijuana in public. We are struggling to figure out what that means... It’s not something most of us want to criminalize. We don't want to be holding on to 1987 and thinking, "if only we could turn the clock back." CCTV. Craig Kelley, Candidate for City Council. Sanjana Narayanan. Craig Kelley (Profile). Reena Karasin. City Council Candidate Profiles, Group 1 of 5. Adam Sennott. Councilors look to address aggressive turkeys in Cambridge. Andy Rosen. A year of debate on Airbnb will come to a head in Cambridge. Gerry Tuoti. Short-term housing rentals targeted for taxes and regulations in Massachusetts. Adam Sennott. Cambridge to update surveillance law as technologies advance. Nicholas Sundberg. Cambridge City Manager Unveils $600 Million Budget Proposal. Katheleen Conti. 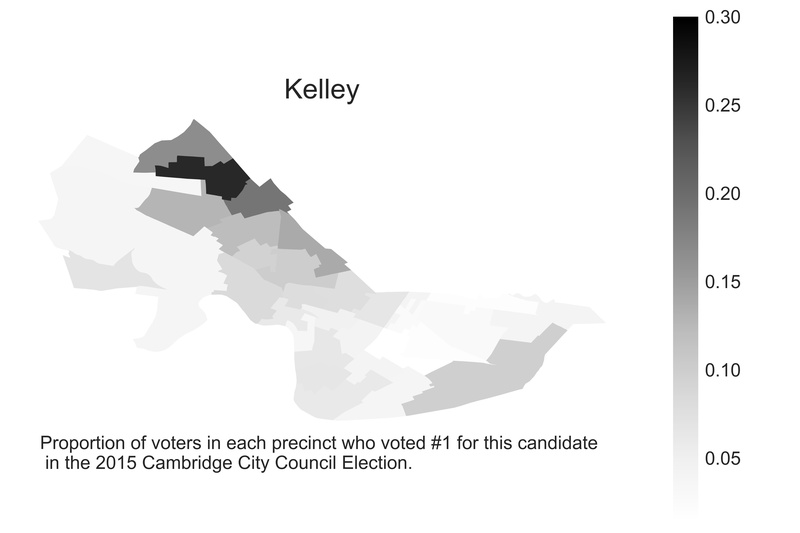 Cambridge proposes Airbnb-type rentals be owner-occupied. Joanna Duffy. ‘Safe Streets Now:’ Cambridge City Council endorses safety measures following fatal bike crash. Natalie Handy. How many marijuana dispensaries does Cambridge need?. Natalie Handy. Cambridge mulls Airbnb regulations as short-term rentals soar. Danella Debel, Sarah Howland. City Council Opposes Surveillance Cameras. Paras Bhayani. Rebels With a Cause.